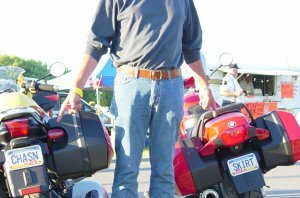 2010 Motorcycle Rallies - The Really BIG Ones! Subscribe to the Sturgis Rally Newsletter for breaking news. Go to Bobby Whittaker's Black Hills Motorcycle Campground to check out the schedule of events for the rally. Then, onto the City of Sturgis official site. And, finally, the Sturgis Rally Daily, deemed to be the premier publication of Sturgis bike week. The other more well-known annual bike event would have to be Daytona Bike Week, which unfortunately, I've also never made. I was once in Daytona the week before the rally, but that can't count. Again, I'll just have to live it through cyberspace. The 2010 Daytona Bike week takes place February 26th - March 7th. Here's the Daytona chamber of commerce official bike week site, which indicates that we've got another chance in October, for Biketoberfest - October 15th - 18th, 2009...Maybe? If you want to see photos of this year's rally, check out BikeWeek.com. And don't forget Myrtle Beach Bike week, which takes place, May 7th - 16th, 2010. 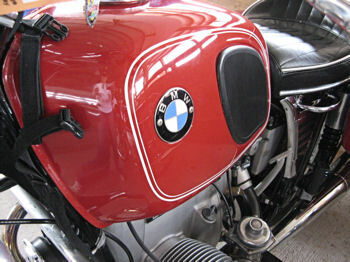 As an owner of a BMW motorcycle, I always look forward to the annual BMW MOA International Rally. This year it is going to be held in Redmond, Oregon from July 15th through the 18th. Maybe I'll see you there! I'll be the girl, riding the bright yellow S. Yep, that's one of the 2007 Motorcycle Rallies that I did make! You can still make it this year, but probably won't be able to stay anywhere near the rally, unless you camp. Visit the official Laconia bike week site, Laconia Bike Week. Check out the entertainment at MeadowBrook Musical Arts Center during bike week. And you must check out Weirs Beach, especially if you can't travel to Laconia in June! 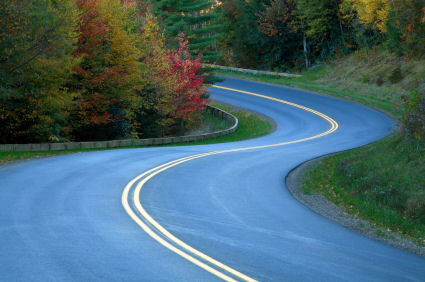 Also on the east coast, another great destination motorcycle rally takes place in Lake George, New York. 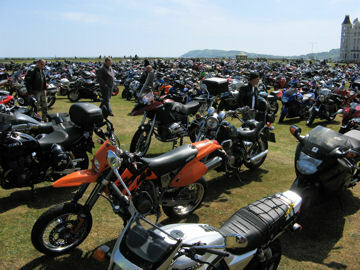 Americade, the 28th year, during the 1st week of June, is known as the world's largest touring rally. Again, I've not been to the rally, but I've motorcycled through Lake George and this is an area of the country not to miss. Lake George and the entire Adirondack area is worth a visit, even if you can't make it to the rally.